Numerous states have also made additional changes to other mandatory workplace notices concerning minimum wage, unemployment, workers’ compensation and family and medical leave. BLR covers your Spanish Federal and State labor law posting requirements with this simple solution. 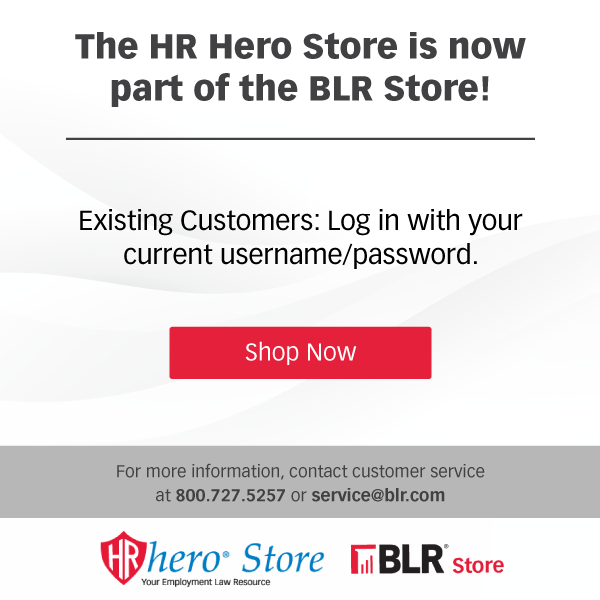 You'll have the Spanish poster requirements you need in one place - and eliminate the need to track down complex state employee notice requirements. Order your posters and relax, just place them in lunchrooms, near time clocks, employee entrances, etc. to stay in compliance. 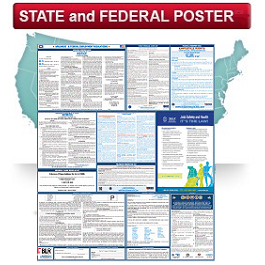 This convenient Spanish All-in-One poster puts all the employee notice requirements for Federal and your State in your hands. NOTE: The Spanish version of the All-in-One combo poster is not available in every state. Call 800-727-5257 if you have questions about your state Spanish options. Our All-in-One combo poster is also available in English.